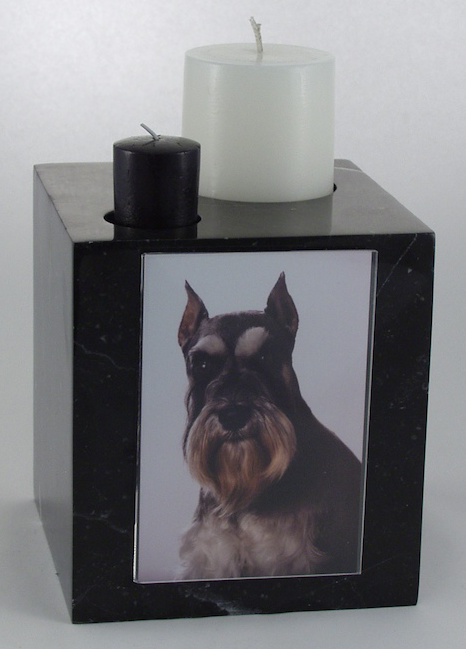 Welcome to our product catalog! 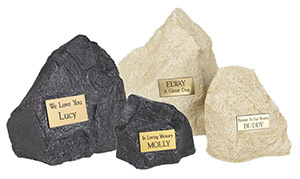 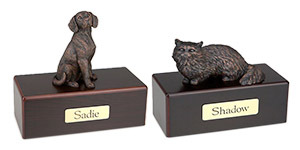 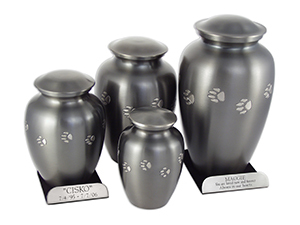 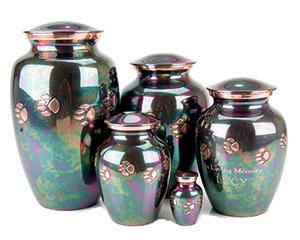 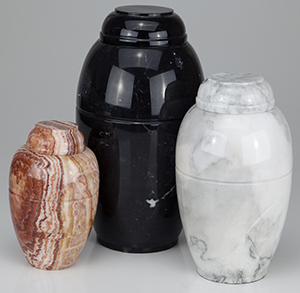 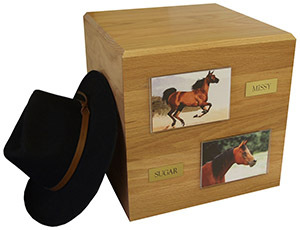 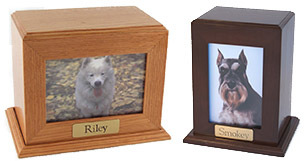 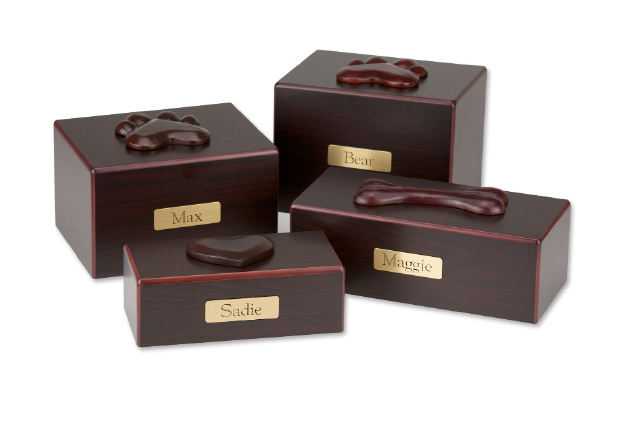 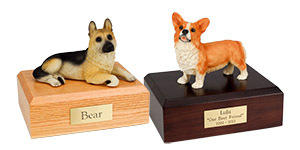 Pictured to the right are several categories of cremation urns and burial markers which we can custom order for you from our wholesale manufacturers. 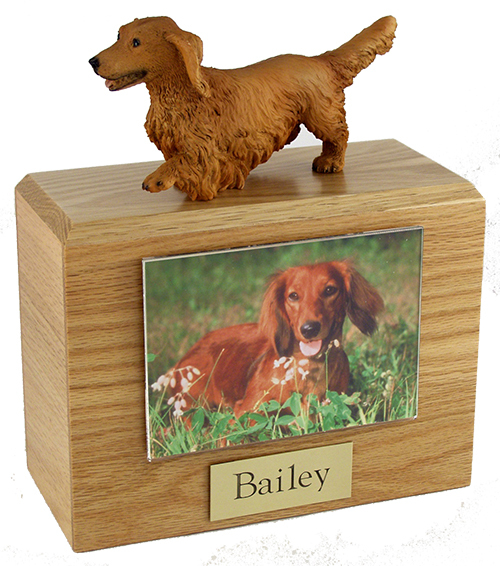 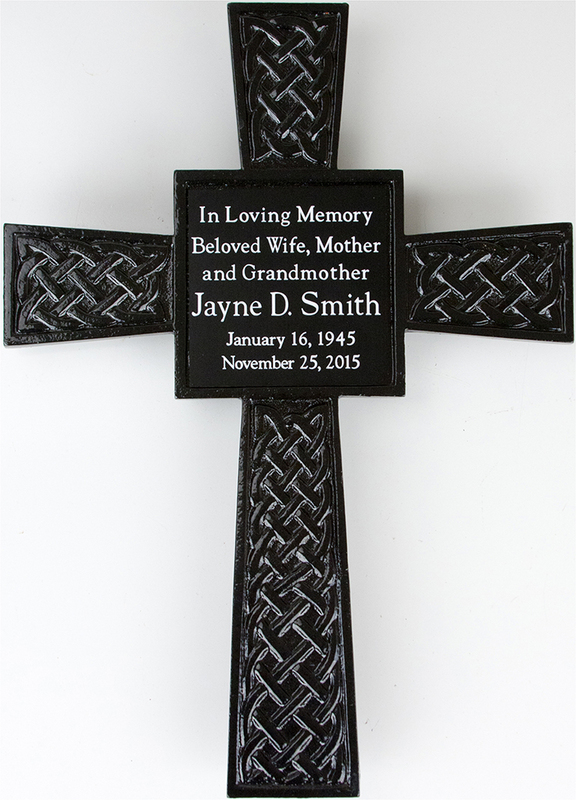 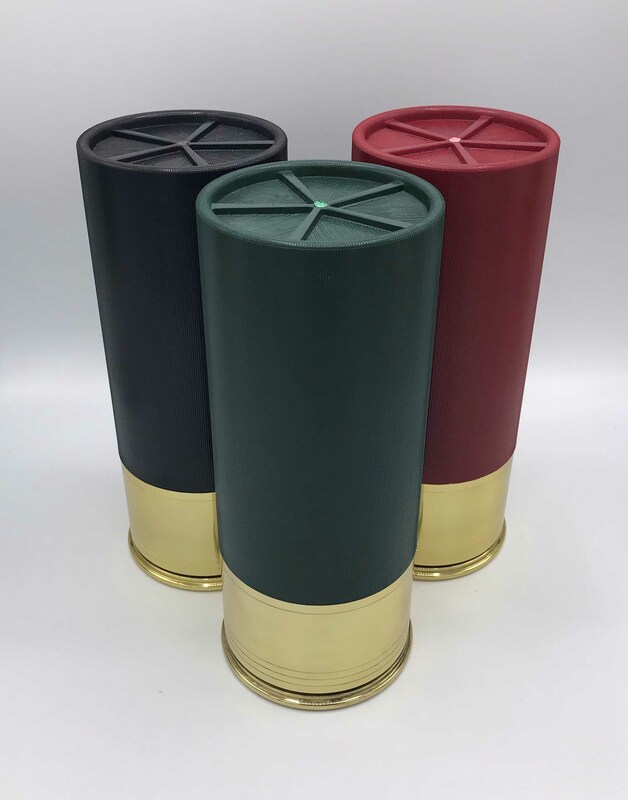 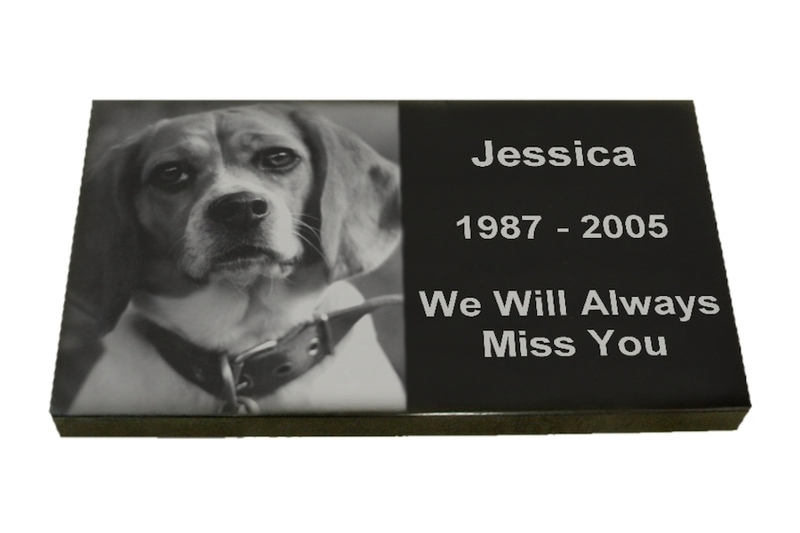 Each order is custom engraved and shipped quickly to our facility, arriving in less than 5 business days on average. 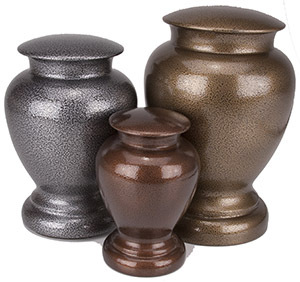 Burial markers may take a little longer. 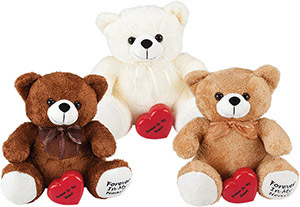 Sales tax is in addition to the prices listed. 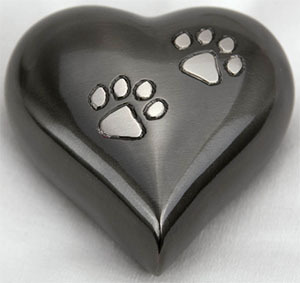 Simply click on the contact us button and look for our address and phone number. 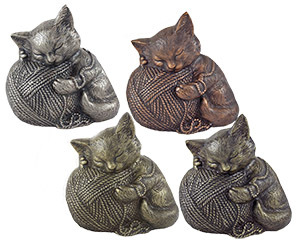 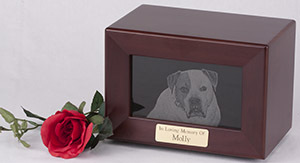 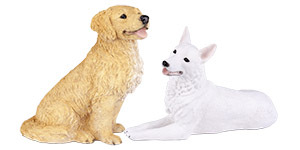 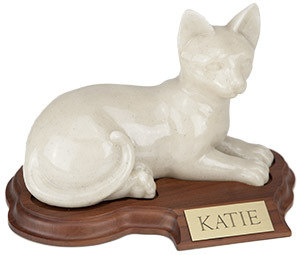 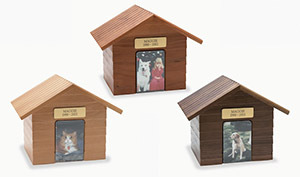 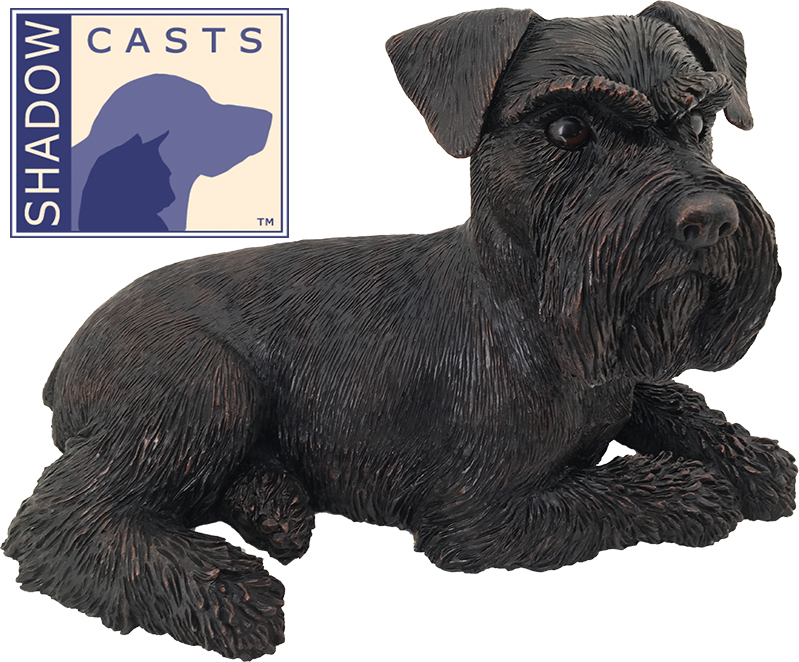 Thank you for visiting our site, we hope you find it helpful as you contemplate a final resting place for your beloved pet.